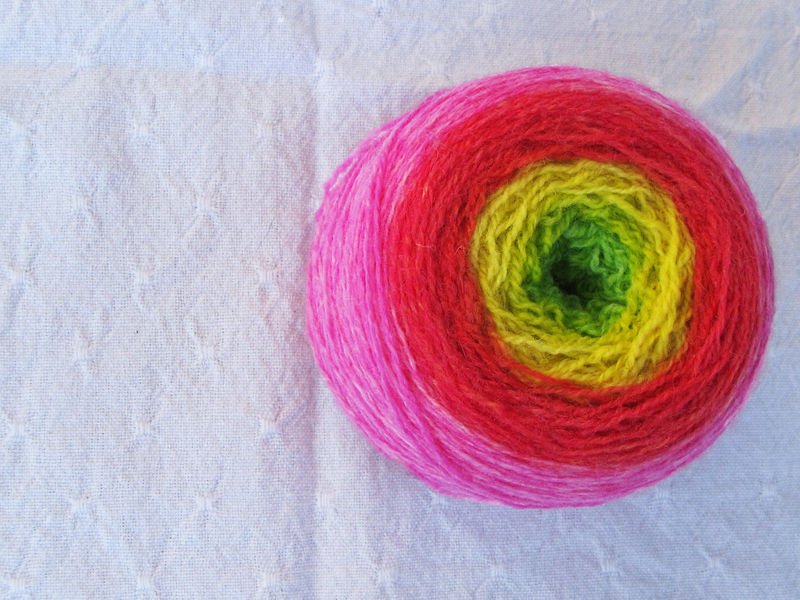 Freia Fine Handpaints Ombre Lace in the mouthwatering Melon colorway. Two lucky winners will each receive one of these yarns, and two more will get my new Knitting Recipes: Hats and Cowls e-book delivered to their inbox! 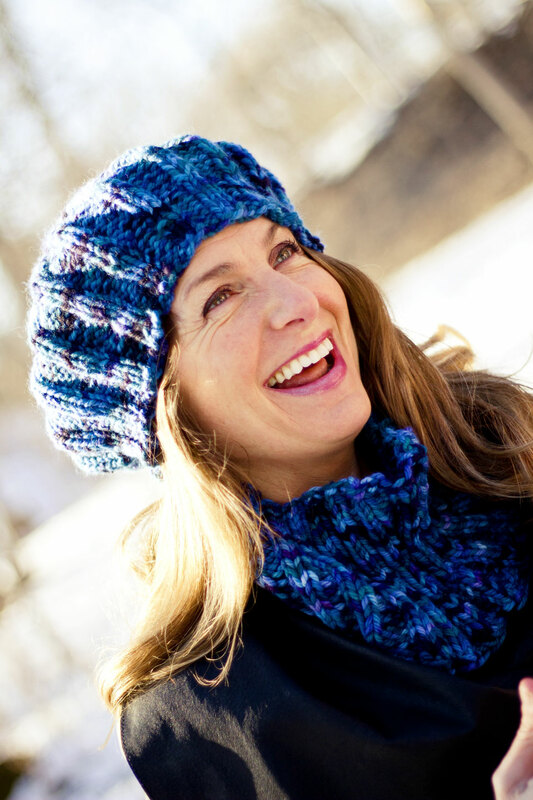 To enter: please leave a comment below about any yarns from Indigodragonfly and Freia Fibers, or my Knitting Recipes patterns so far! Winners will be picked Thursday evening by Random Number Generator. 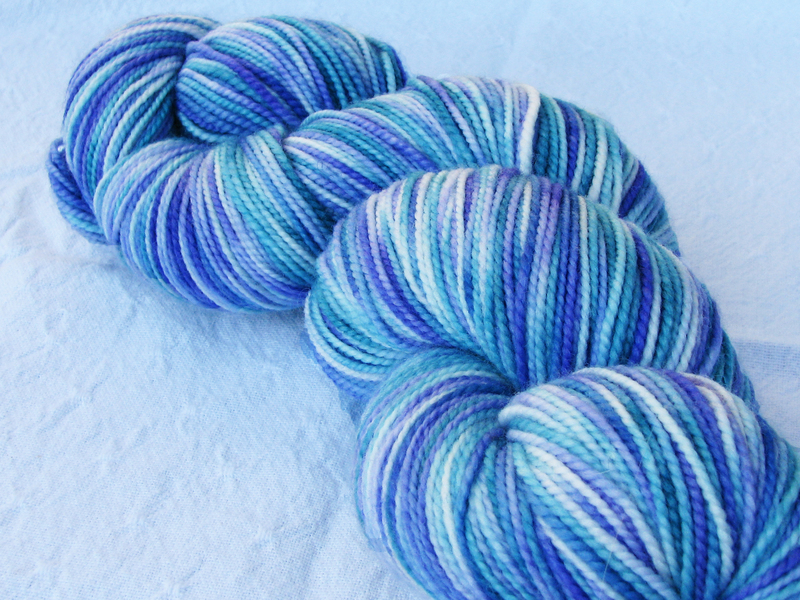 Please note: yarns shipped to US and Canada only. But the e-books can go anywhere!